Australian tours introduce students to a bigger world in their own backyard. Every Australian city has something new and incredible to offer. Our domestic tours are full of meaningful learning experiences that reinforce classroom learning. At every turn, students come face to face with our indigenous heritage in the Northern Territory. Immersion programs invite students into Aboriginal communities where they experience their lifestyle and culture. Interactive educational programs encourage students to peel back the layers of time, learning about our history from another perspective. Check out one of our Northern Territory itineraries here. Home to two UNESCO World Heritage areas – the Great Barrier Reef and the Wet Tropics – Cairns offers students the chance to see first-hand the impact of natural and human activity on these ecosystems. Meeting with local Indigenous guides and marine biologists, students can learn about and participate in the many preservation efforts being undertaken. Read about our Cairns Eco System Tour here. There’s no greater way to learn than through experience. One could read about our halls of power in class or better yet, walk them themselves! Canberra brings learning to life, inviting students to not only learn about our history, but become a part of it. From role-playing at Parliament House, to stepping into the shoes of the city’s architects – Canberra reinforces students’ appreciation and understanding of what it means to be a citizen. View our Canberra tour itinerary here. 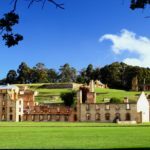 From Hobart to Launceston, Tasmania is dotted with Australia’s early settler history. 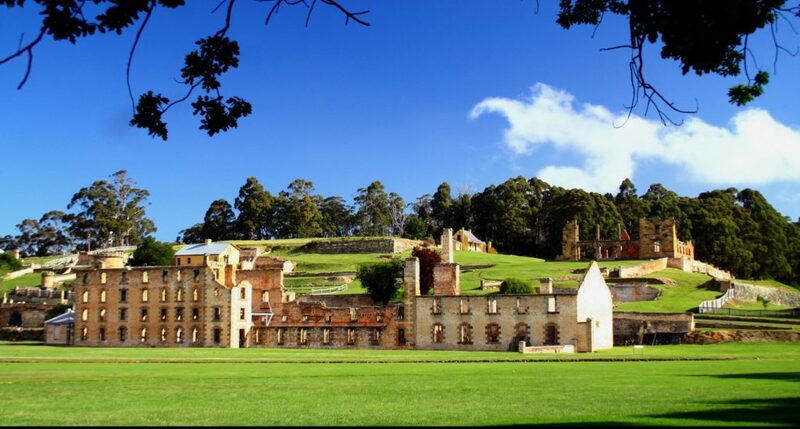 Students can uncover our colonial past when venturing to historical sites such as Port Arthur and Richmond. Their inner adventurer will be awakened as they traverse national parks, gorges and caves on exciting outdoor expeditions. Check out our Tasmania Explorer tour here. An educational tour in Australia gives students a new perspective, a greater curiosity and a desire to learn. Browse all of our Australian tours here. Contact our domestic educational travel experts today to get started planning your tour. Call us on 1800 331 050 or send us an email here. Previous Australian Curriculum Story 7 day New Zealand snowsports tour from $1,999 per student!